Spring is a wonderful time to get motivated, energized, and ready to hit the outdoors and the warmer weather. 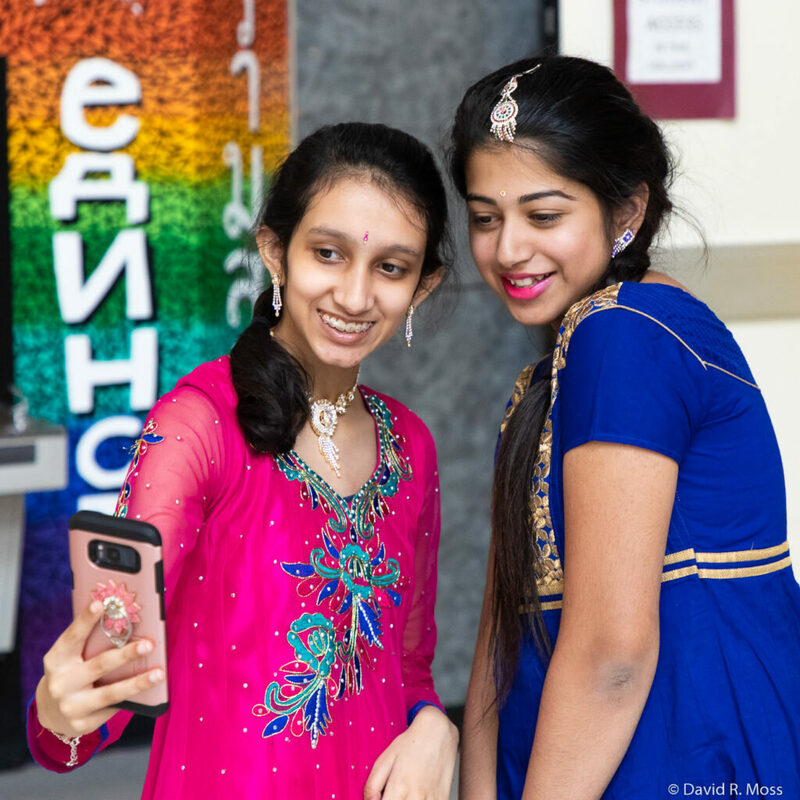 Bring the family and enjoy performances and workshops in Kathak, Bollywood, and Himalayan folk dance at one of our many events. Next up – UMW’s Multicultural Festival on April 13. Mark your calendars now! Posted April 1, 2019. Filed under Announcements, Cultural Heritage, Dance, Festivals, Performances & Programs.